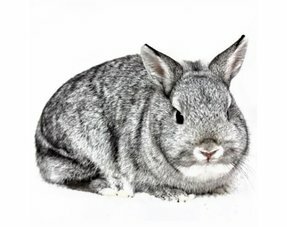 Bunny is a family business that was founded out of love for the animal. 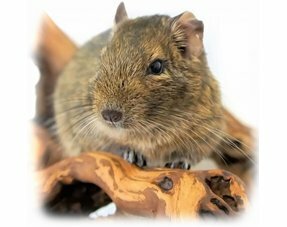 The aim was and still is to prepare the optimal, healthy feed for small mammals to this day, which is exactly attuned to the original environment and the needs of the animals. 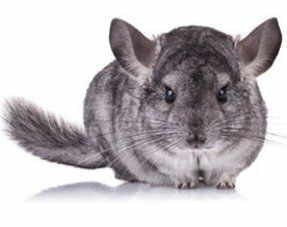 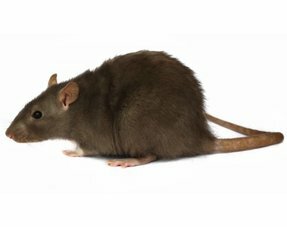 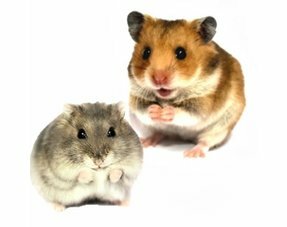 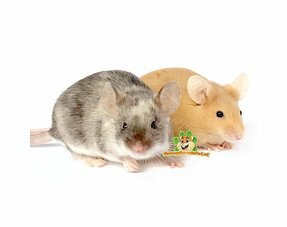 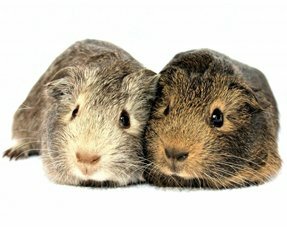 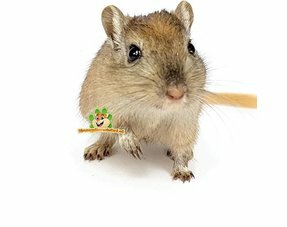 A company that works closely with leading veterinarians in the rodent field, involves scientific research in the production of rodent food and accessories. 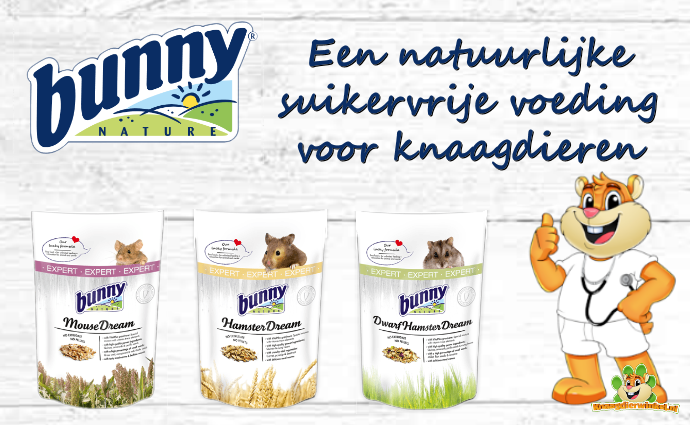 Bunny is one of the first manufacturers to develop a low-sugar diet for small rodents, reducing the risk of diabetes to a minimum.